Matt Dunn is looking to broaden his training options in the new season with a satellite stable. 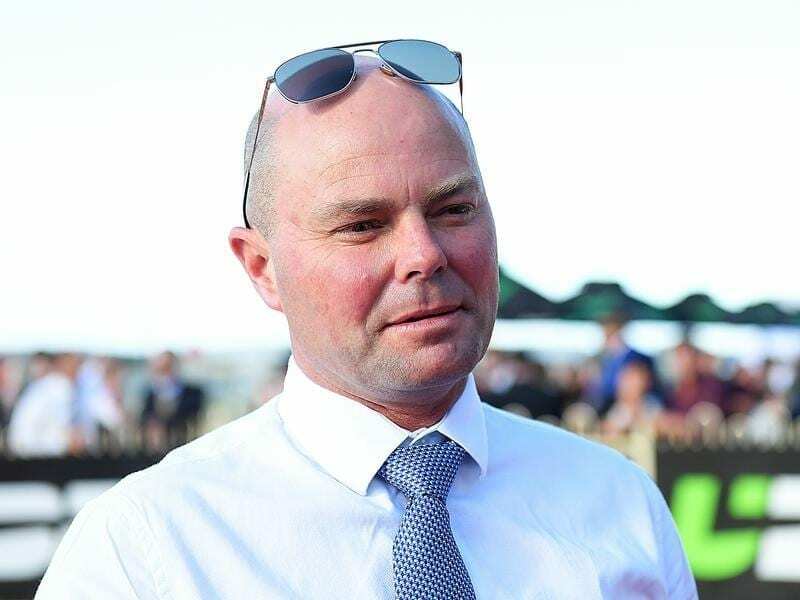 “We had 104-1/2 winners a couple of seasons ago and it would be nice to get four more before the end of the season but that might be wishful thinking,’ Dunn said. “It is a set weights with penalties race and I am told he would get about 60kg. I don’t think that is too harsh so it is obviously a race we would be chasing,” Dunn said. “We will still race horses in Brisbane but some of the better ones will concentrate on the bigger prize money in Sydney,” he said.